Affirmation: I am willing to receive love. The door to my heart is open. Blessings flow into my life. I accept gifts, love, and attention with ease and grace. I am grateful for all that is bestowed upon me. 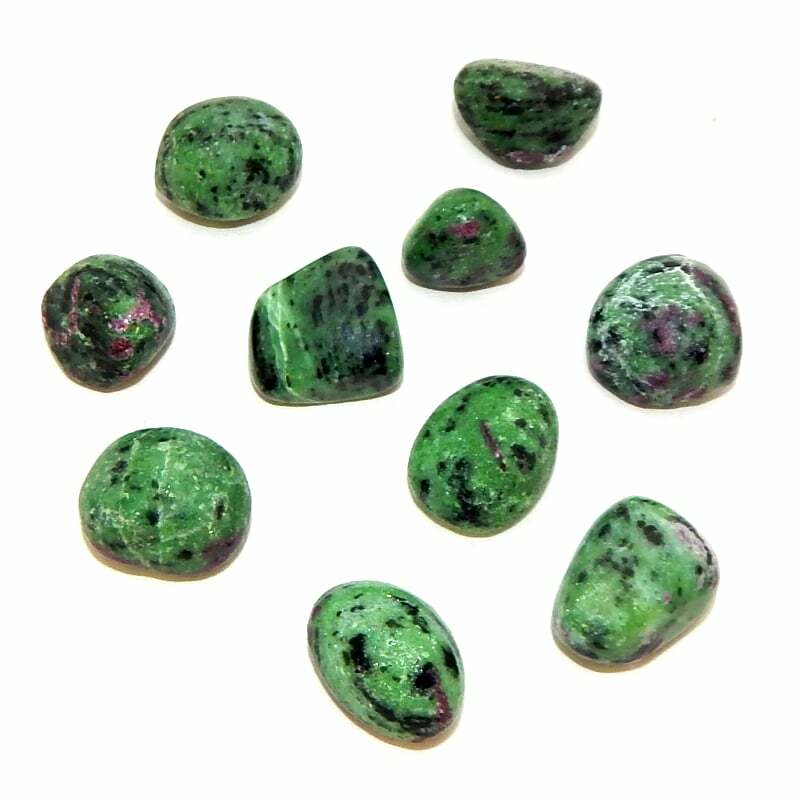 Spiritual uses: Ruby in zoisite amplifies the love you give to others and aligns you with your sacred heart and the sacred heart of all beings. 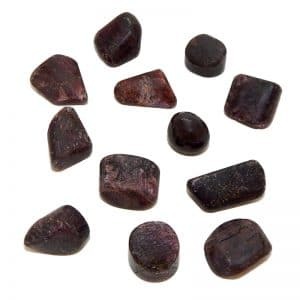 Mental uses: Ruby in zoisite helps you shift your perceptions so you can see everything through the eyes of love. 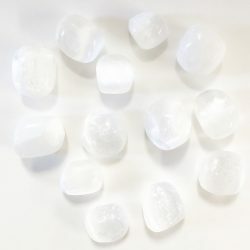 Emotional uses: Zoisite with ruby amplifies the vibration of love. It is especially comforting to use during the grieving process, as it helps mend a broken heart. 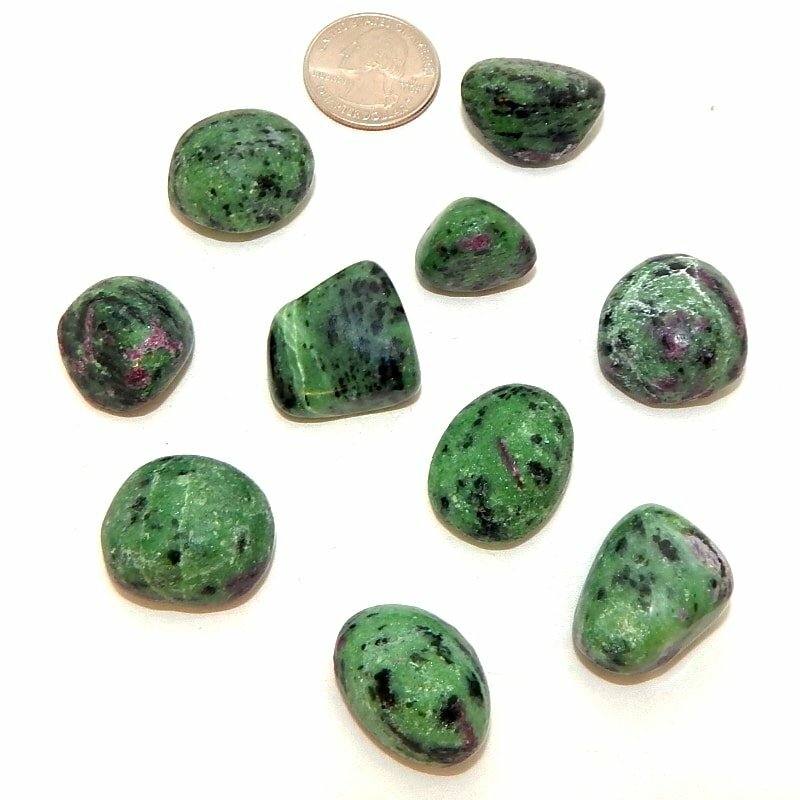 Physical uses: Zoisite with ruby is an excellent amulet for heart disease, lung disease, breathing challenges, and esophageal problems.